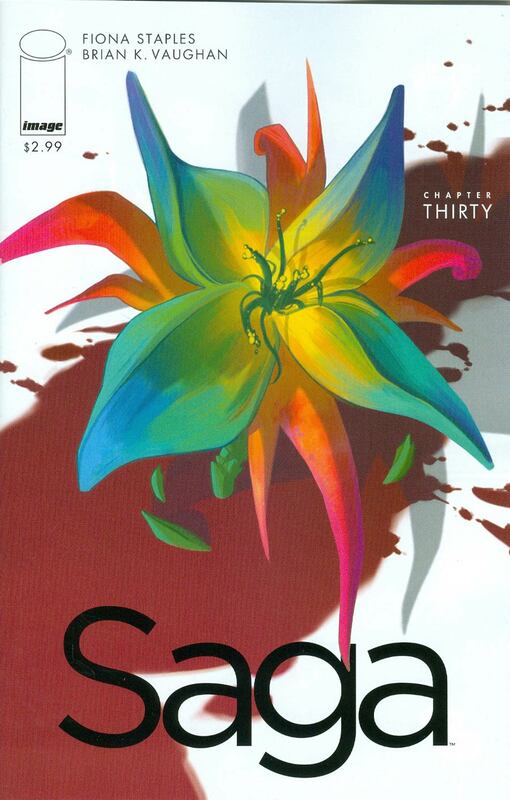 Khoi P: Saga #30, because we must mourn The Brand. Kevin T: I'm anxious to see what The Walking Dead #144 is about. 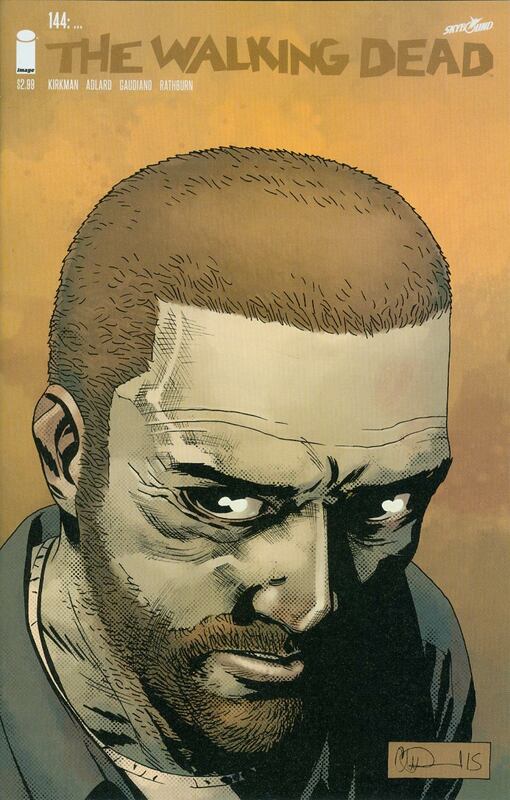 Nicholas G: The Walking Dead #144. Whenever The Walking Dead team issues a “please don't ruin this for everyone” spoiler warning, then you know something big is coming. The forums are wild with speculation, and I can't wait to find out how this compendium ends. 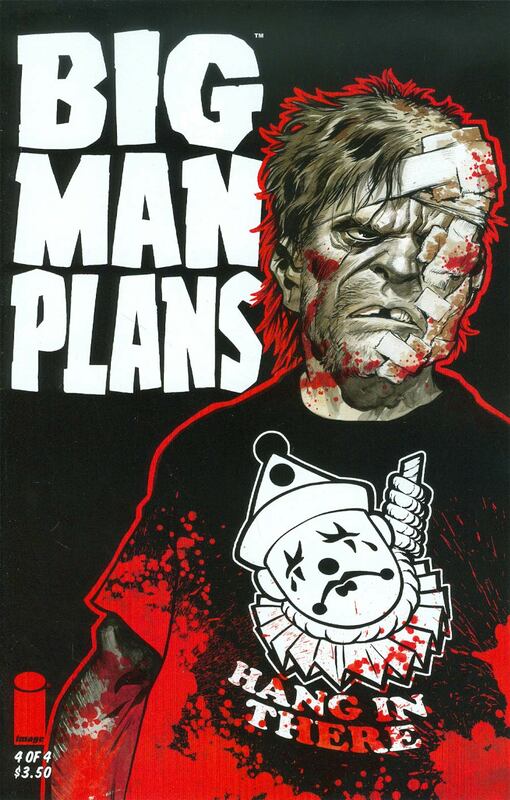 Jon Z: I am looking forward to the last book of Big Man Plans. It has been a twisted change of pace for the last few months. Matt D: Staying far away from the 30 Archie variants. The only must grab variant for me is Starfire #2. Matthew C: The amount of Archie variant covers is crazy. 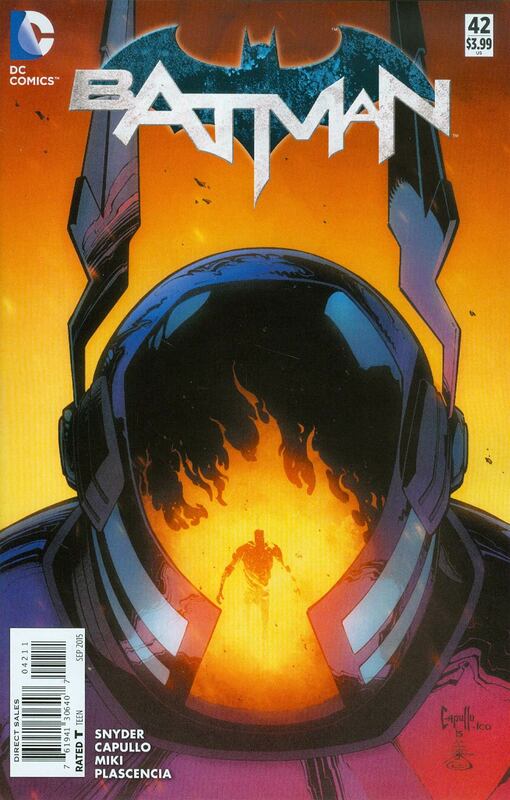 Joshua L: Gotta say Batman #42 just for reading purpose. Love the Snyder/Capullo run. Can’t get enough! Matt S: Savior #4. 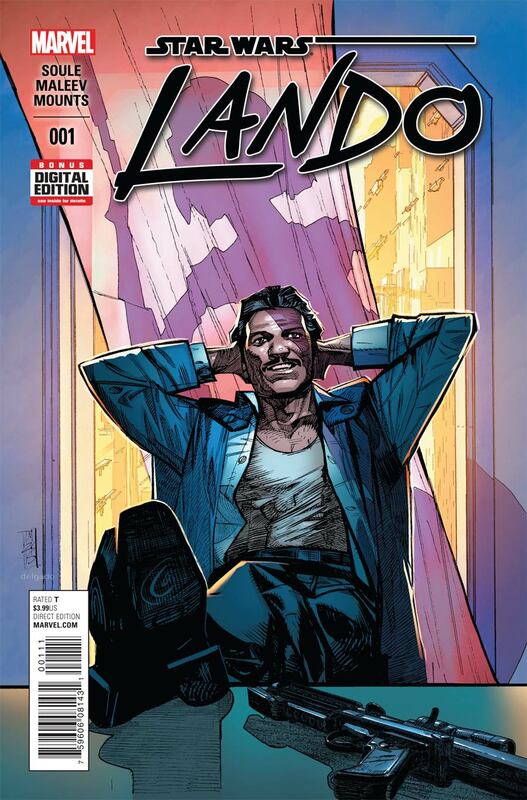 The first 3 issues really have me curious where this book is going. Mark H: 1872 #1 is finally here!! 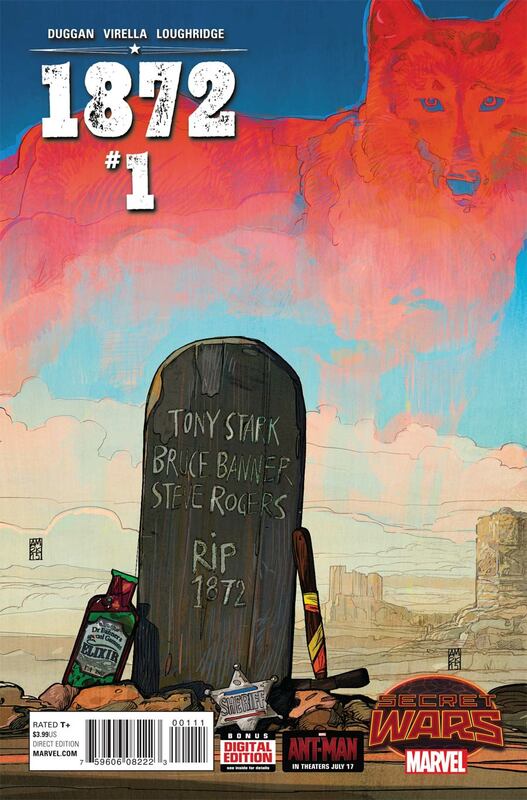 I actually prefer the regular cover to the variant, Wild West with Superheroes sounds very promising. August 12, 2015 Batman & Walking Dead for everyone! I love the art on Savior and I am also curious to see where Mcfarlane is going with this. Its about time for the pace of the story to pick up now and give us some bigger reveal. 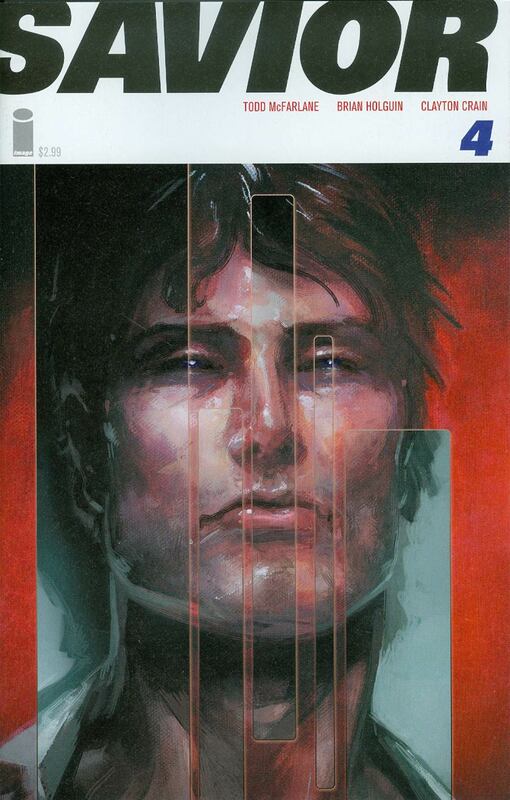 If #4 keeps dragging its feet like issue 2 and 3 did then I will drop this title.. The Wytches and Outcast titles were much better at establishing there universe and getting the action moving!